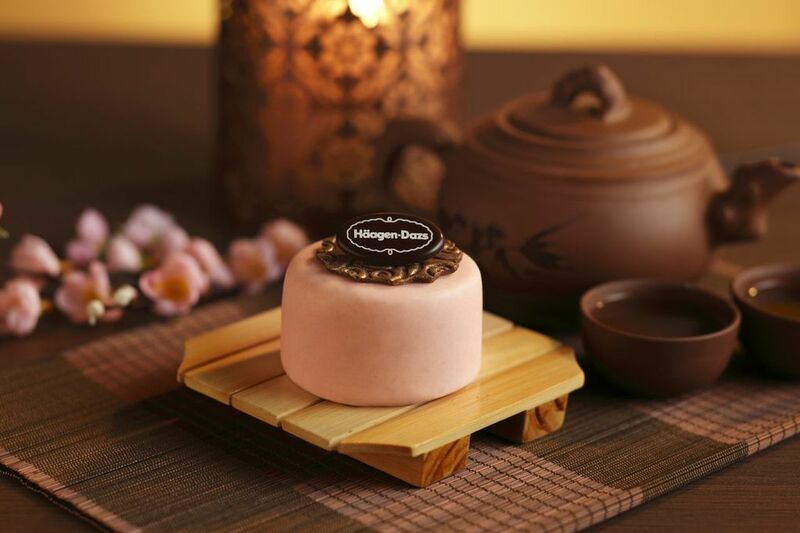 Häagen-Dazs’ Signature Ice-Cream Mooncakes Return ! It’s the Mooncake Festival again ! Gosh, time really flies ! Days just sped ahead without us realizing it. And well, we are going to enjoy the once-a-year delicacy soon again ~ the Mooncakes ! 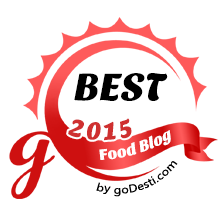 Though the good old traditional delicacy has been evolving around improvisation and innovation over the last few decades with more exotic and flavourful delights, the premium and established brands remain as the ones that are still highly sought after. Häagen-Dazs’, in particular, one of the most premium ice-cream brand, in the market, is an all-time favourite whenever one associates itself with ice-cream and all things ice-creamylicious related. 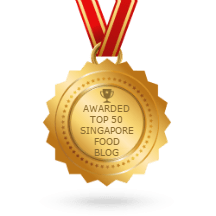 So when it comes to ice-cream mooncakes, nothing beats the renowned ice-cream brand for its immensely popular speciality mooncakes when it was first launched in Singapore 16 years ago. Each Häagen-Dazs’ Mooncake which takes up to two days of meticulous craft to complete , is a testament to their commitment for quality. Further signifying to consumers that these dainty treats are works of affection by masterful culinarians who are dedicated to their craft and in turn, infusing its consumers with delight and regard with each and every savouring. 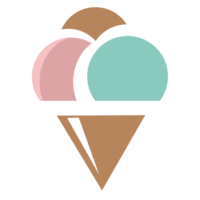 Smooth, velvety Häagen-Dazs’ ice-cream is cast and sculpted into the signature dome, before an hour of delicate handcraft through a placement of a mango sorbet right in the center within it. Following ten hours in the freezer, it is then mounted on a crispy praline base and swathed in a coat of lush chocolate and as a finishing touch, an intricate chocolate plate is then bestowed upon the mooncake. 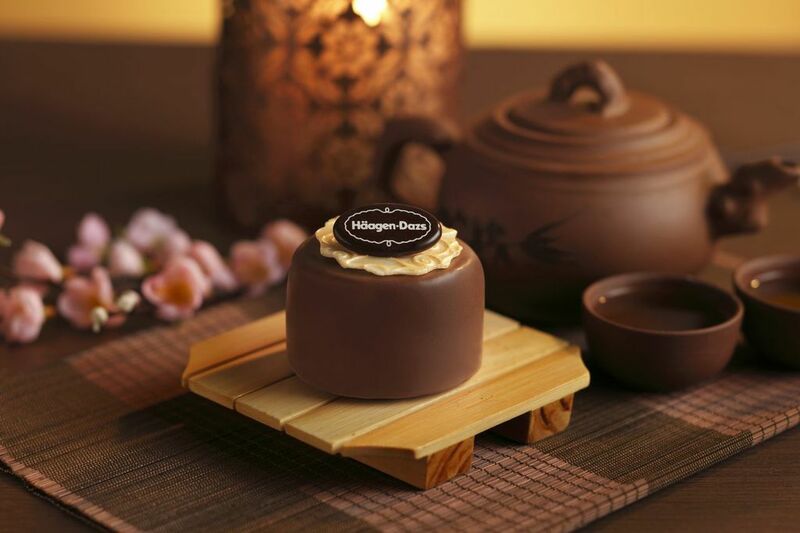 So yeah, there you see… the conscious effort in crafting a Häagen-Dazs’ mooncake, a well exemplary of an ingenious craftsmanship. 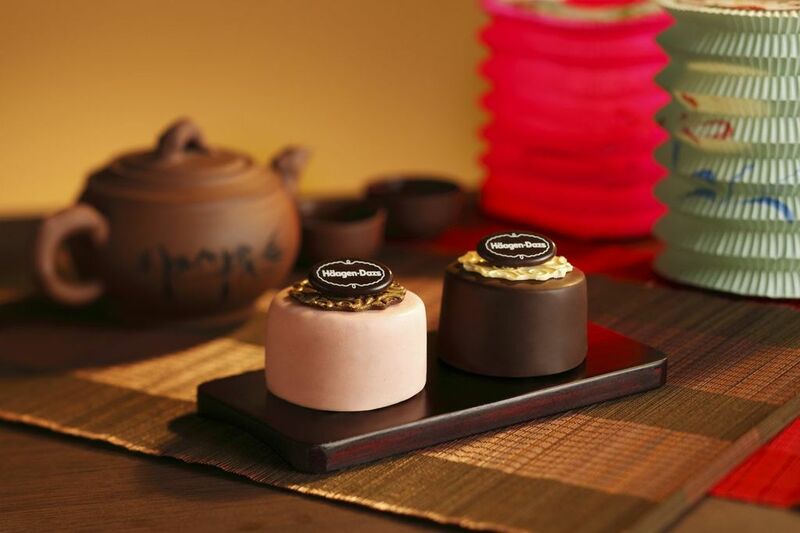 Here’s the Signature 4 of the Häagen-Dazs’ mooncakes ! The all-time ultimate classics that’s built on an intertwine of tradition and innovation. COOKIES & CREAM – A unique twist to classic mooncake flavours, enjoy the popular white chocolate coated mooncake filled with cookies & cream ice cream. CHOCOLATE – Every chocolate lover’s dream, this classic mooncake boasts creamy chocolate ice cream set within a rich dark chocolate shell. MACADAMIA NUT – Scrumptious macadamia nut ice cream beneath a crackling shell of luscious milk chocolate- this combination will definitely be a crowd-pleaser. STRAWBERRY – An ideal way to end your meal, this fruit based blend has refreshing strawberry ice cream encased in a strawberry chocolate shell. From the 1st of August till 30th September, this limited-edition dessert will be available at all Häagen-Dazs shops and selected Mid-Autumn Festival events. A Classic Set of 4 pieces (1 of each flavour) will retail for $68. While a Petite Set of 2 pieces (any 2 flavours) will go for $48. 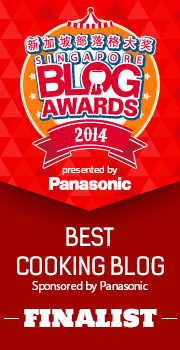 And so, you only get to salivate on these delightful treats once a year !! 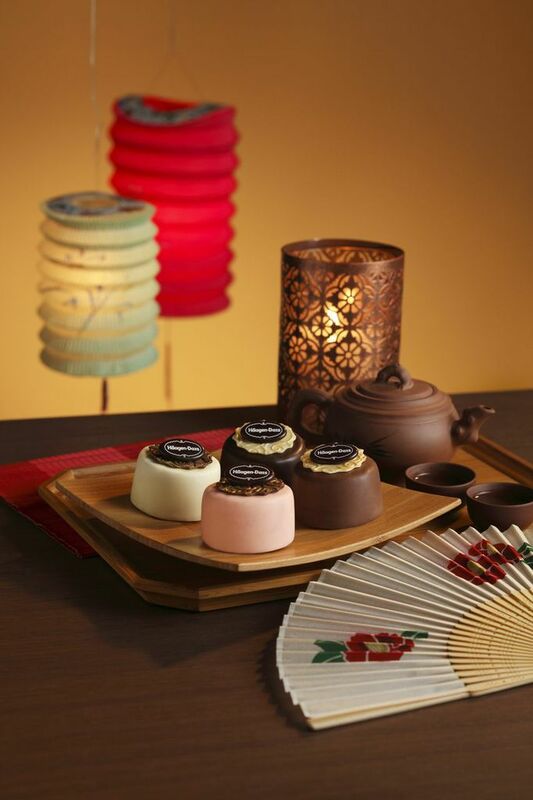 Why not thrill your loved ones with these exquisite mooncakes which doesn’t come by everyday. Hurry down to a Häagen-Dazs’ outlet near you and grab a box today ! It’s the season of mooncakes gifting anyway ! 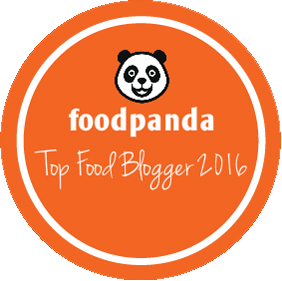 For more Häagen-Dazs’ updates and new offerings, tuned in to their Facebook page here ! With special gratitude to Angelina of KULT3D and Häagen-Dazs’ for the lovely mooncake ! 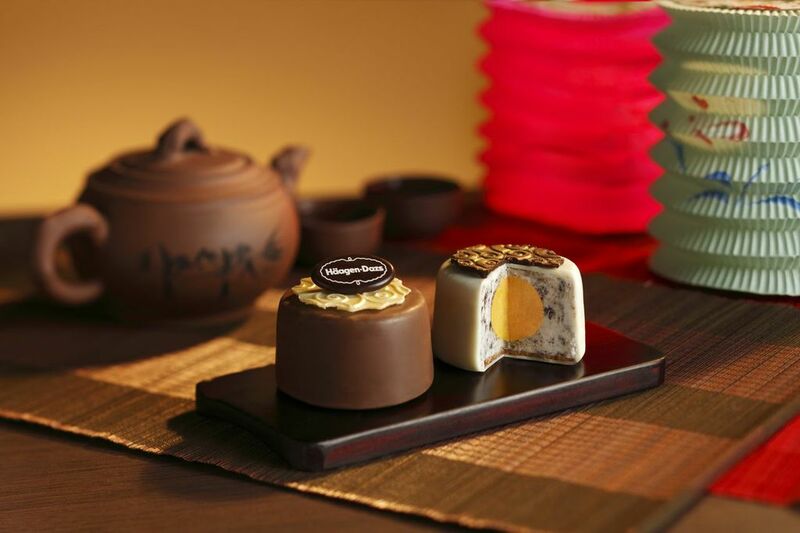 Mid-Autumn Festival Treats with Exquisite Packaging & Unique Mooncake Flavours from Delifrance !